Griffin remains, while Osweiler goes. 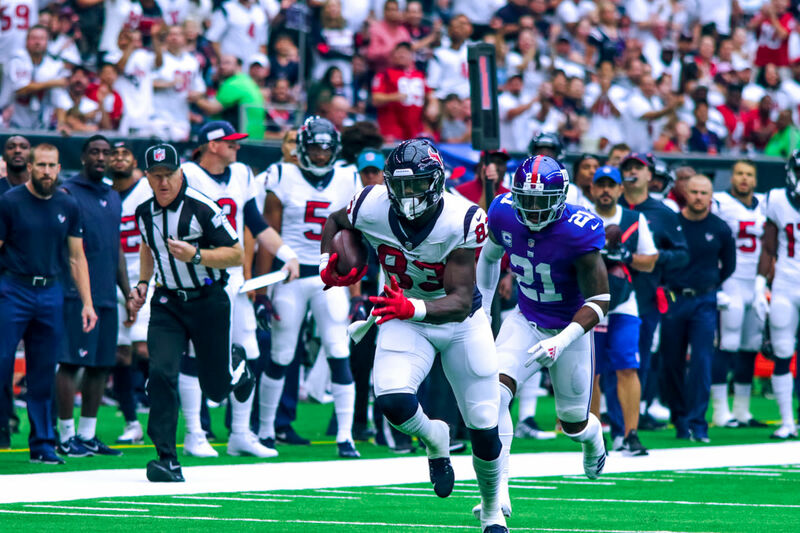 With the dust settling after the initial NFL free-agent commotion, the Texans’ plans for next season have become much clearer. More than a week and a half in, most of the big-name players have signed and very few options remain on the market for an impact player. 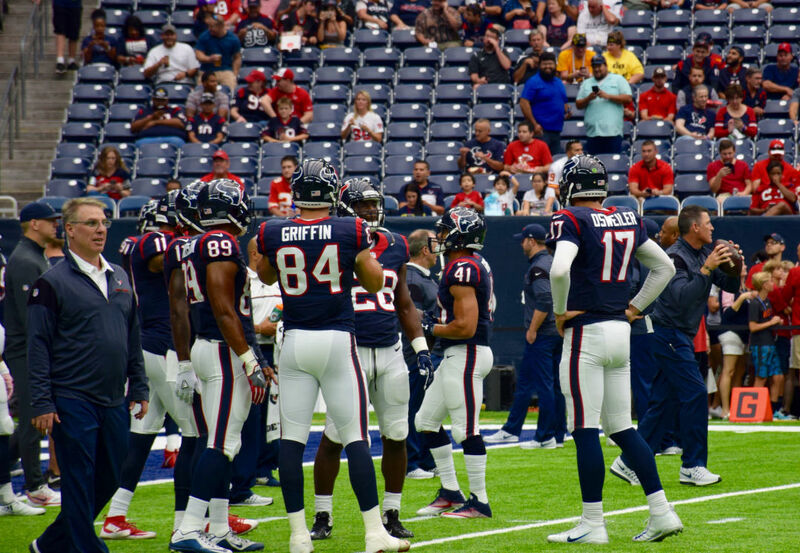 The Texans have approached free agency by … doing essentially nothing. Houston let several starters walk, and the Texans are the only franchise which didn’t sign any free agents from another team. Let’s look at what’s happened so far, and what it means for what the team needs to do in the draft and beyond. 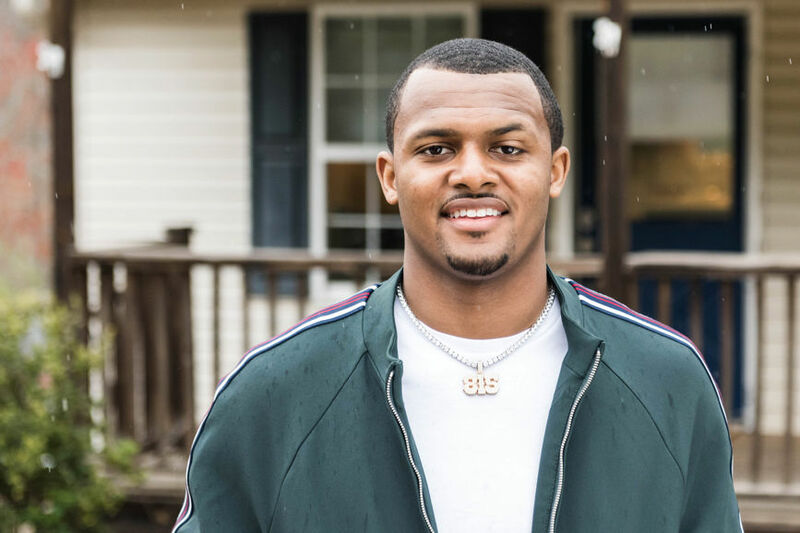 While most people expected the Texans’ offseason drama to primarily surround A.J. 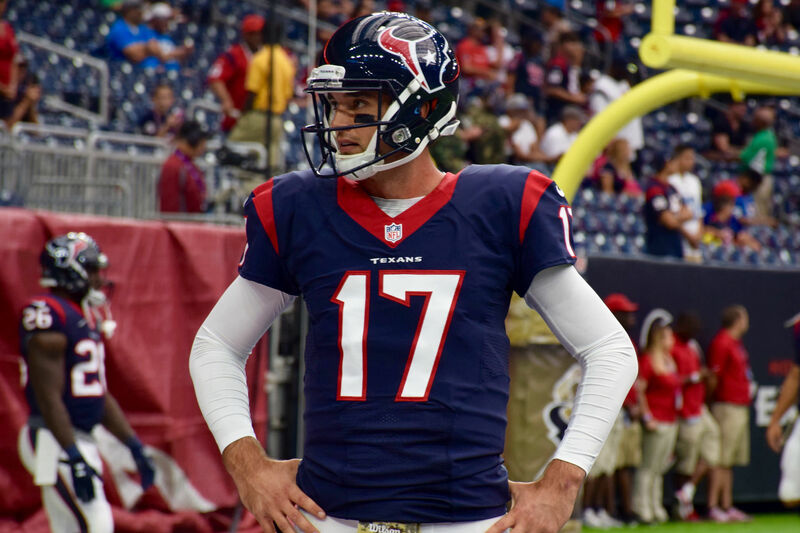 Bouye, the Texans upended the table by dealing away Brock Osweiler to the Browns for a net loss in draft picks, just to get his contract off the books and get him out of the locker room. I’ve written on that already; what it really means is that the Texans almost certainly have to add a big name or a big draft selection at quarterback. The coaches say they’re comfortable with Tom Savage, but I’m not buying it, and it would needlessly hold this team back not to try to find a better starter. Simon and Demps were both starters as well. They weren’t major players, but they played well enough, and it’s a little surprising the Texans didn’t try harder to retain one of them. Letting Demps walk was understandable: He’s a journeyman who happened to play well in a starting role this season, at an age where he may not have much football left. Chicago paid a bigger price than I would have. Simon, on the other hand, is young enough that he could have been a valuable contributor for the future. I’m not sure what’s going on there, unless the team plans to move Clowney to his spot full-time with J.J. Watt expected to return. They might address that outside linebacker position in the draft; they will definitely address safety, and likely no later than day two. Aboushi was a backup, but played well enough in a few starts late in the year that it seemed the team might make an effort to bring him back. They didn’t, though. Greg Mancz played well enough at center that if Nick Martin comes back healthy, he might push Xavier Su’a-Filo or Jeff Allen for one of the starting guard positions, instead. Either way, the Texans likely felt comfortable enough about their interior line depth that Aboushi wasn’t seen as necessary. Just like last year, the Texans will come back with C.J. Fiedorowicz, Ryan Griffin, and Stephen Anderson as their tight ends. 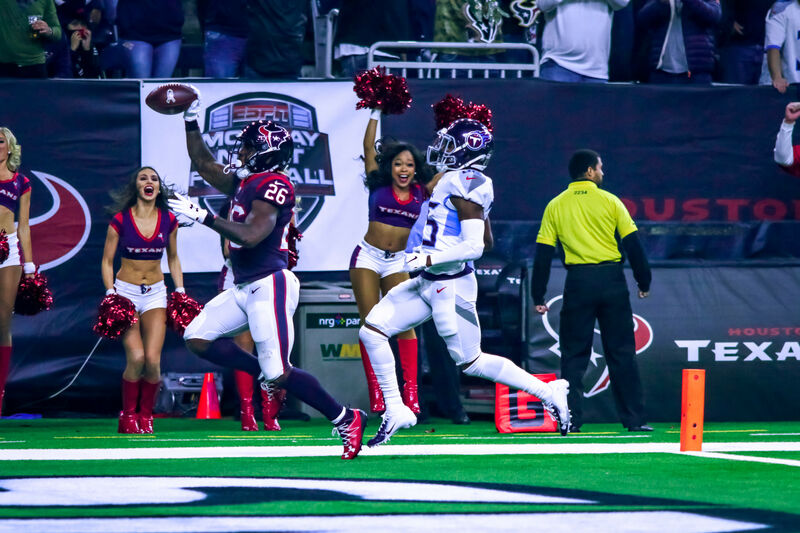 I might have thought they’d let Griffin go to clear more playing time for Anderson, but it seems Bill O’Brien wants to continue to run two tight-end sets on a regular basis. Griffin is serviceable and this contract is fine. The Texans have some remaining unsigned free agents, but none of them are serious impact players. Akeem Dent might be the most intriguing player to bring back on special teams. Wilfork is expected to retire, and Smith probably will, too. It’s unclear whether the other players have substantial value to the team at this point. Grimes would likely be no higher than fifth on the depth chart, Still only played a handful of snaps, and it’s unclear at this point in David Quessenberry’s recovery from cancer whether he’ll ever take the field again. Next time, we’ll take a closer look at how these roster moves might shape the Texans’ draft plans, through a mock draft.